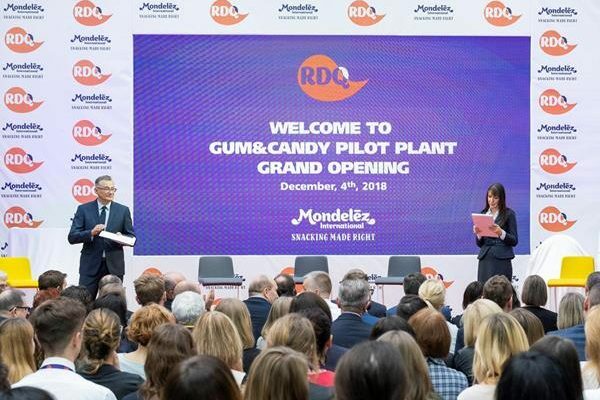 Global confectionery group Mondelēz International has delivered an addition $5 million investment in its Global Technical Centre based in Wroclaw, Poland. 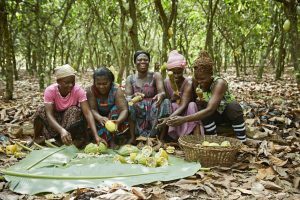 The $17 million facility opened 18 months ago, serving to expand the research and development activities beyond chocolate and bakery and explore gum and candy innovation. As the company explained, the centre will operate as a R&D Hub for a wide range of the company’s international brands under one roof, in biscuits (Oreo, belVita,) as well as Chocolate (Milka, Cadbury Dairy Milk, Toblerone) and now also in gum and candy (Trident, Hollywood, Stimorol and Dirol), offering a fantastic scope of creativity. This expansion is part of the company’s previously announced $65 million investment in large RDQ hubs, strategically positioned around the globe. These centers enable Mondelēz International to better recruit, retain and develop talent across a range of science and technical disciplines while accelerating the company’s growth and innovation. 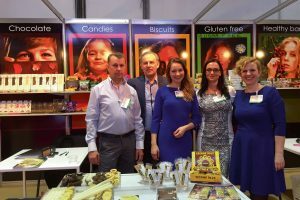 “The Wroclaw Technical Centre is unique not only for its diverse and talented scientists and engineers but also for its fluency across Chocolate, Biscuits and Gum and Candy technologies. With this new investment, we will be able to surprise and delight our consumers and shoppers with exciting new combinations of technologies, formats, fillings and much more,” said Kevin Powell, vice president RDQ biscuits and gum and candy. “Our mission at Mondelēz International is simple – to offer consumers the right snack, for the right moment, made the right way and our global Technical Center network is crucial to support this,” said Rob Hargrove, executive vice president research, development and quality. “Poland is one of our most important markets in Central Europe, with an impressive manufacturing network, and Wroclaw is a modern city that’s open to investments. Embedding one of our largest technical centres here clearly signals the importance of Poland and Europe within our global R&D network. 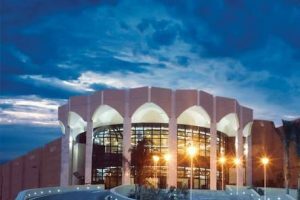 It is also home to leading technical universities and top-notch specialists. Now, with the exciting extension to Gum and Candy, we are creating approximately 50 new jobs here”. In total, the Wroclaw Centre is home to over 200 experts – scientists, engineers and other specialists from around the world of 28 different nationalities. The site is equipped with a large pilot plant for Chocolate and Biscuits, a brand new dedicated pilot plant for Gum and Candy, analytical and sensory labs – in total a creative space of 12,500 m2 for new ideas and experimentation. The Wroclaw centre will closely collaborate on innovations with more than 40 sites in our manufacturing network across Europe. In addition to Wroclaw, Mondelēz International has ten other Technical Centres already in operation around the world, including East Hanover, New Jersey, in the United States; Curitiba in Brazil; Bournville and Reading, both in the UK; Thane in India; Singapore and Suzhou in China; Saclay in France; and Munich in Germany.